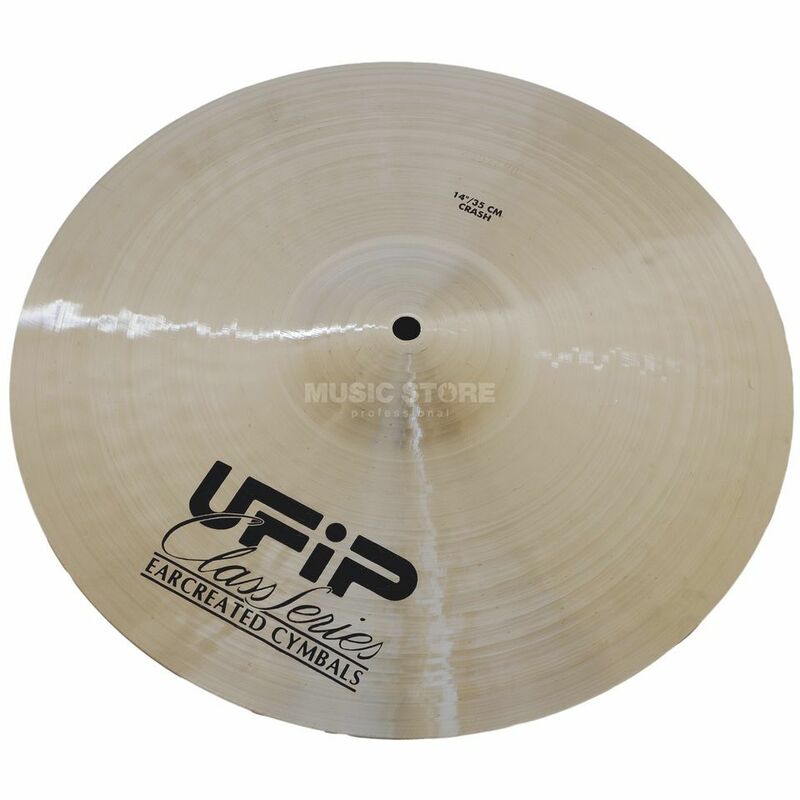 UFIP Class Series cymbals are the result of many years making quality cymbals and supply a dynamic and complete sound range. They are extremely versatile owing to the three different weight options (high - medium - low) available for every size. This is what makes them perfect for all genres; fromJazz to Rock; from Pop to Fusion.